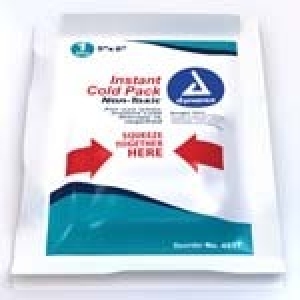 Instant Cold Packs, 24/case. 4"x5"
Single squeeze allows for easy activation of pack, offering immediate relief to injured area. 4" x 5" Case of 24.